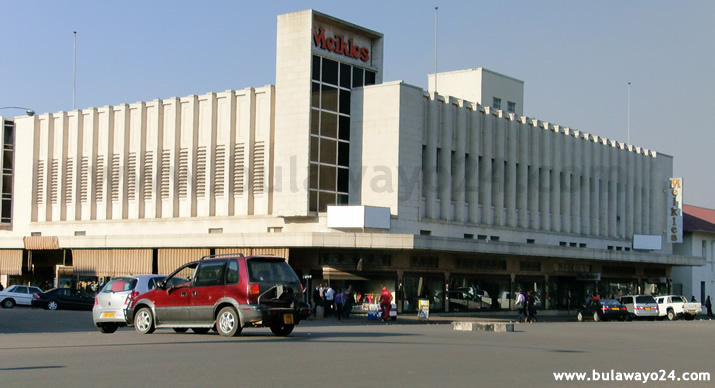 The Industrial Index closed the week on a high note after adding 0.48 points (0.09%) to close at 517.71 points.MEIKLES (MEIK.zw) was up $0.0223 to trade at $0.4300 , FIRST MUTUAL HOLDINGS (FML.zw) increased by $0.0122 to close at $0.2150 whilst FIRST MUTUAL PROPERTIES (FMP.zw) closed at $0.0589 after gaining $0.0029. 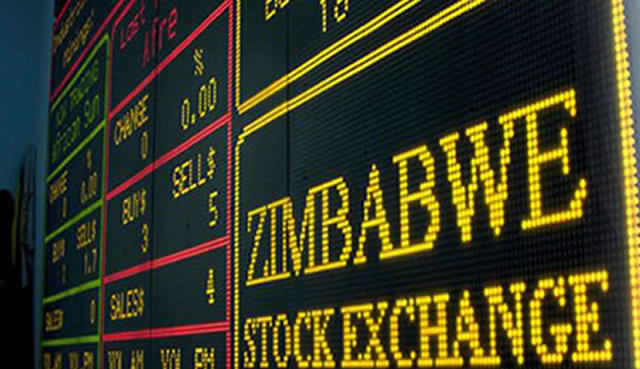 Other gains were recorded in ZPI (ZPI.zw) which put on $0.0010 to trade at $0.0270 and ZIMRE HOLDINGS (ZIMR.zw) added a marginal $0.0004 to close $0.0265. 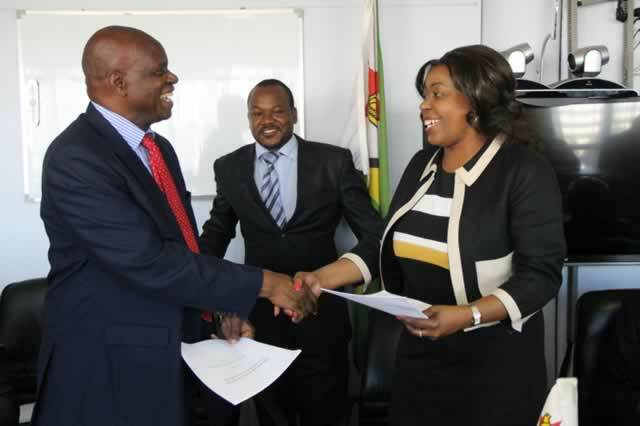 On the down side; ZB FINANCIAL HOLDINGS (ZBFH.zw) lost $0.0100 to trade at $0.3900 , OK ZIMBABWE (OKZ.zw) decreased by $0.0028 to close at $0.2472 and SIMBISA (SIM.zw) eased $0.0014 to $0.6800. ECONET (ECO.zw) also dropped by $0.0014 to end at $1.8343 and DELTA (DLTA.zw) moved down by $0.0002 to $3.0616. The Mining index recovered by 0.82 points (0.64%) to close at 128.87 points after RIOZIM (RIOZ.zw) added $0.0106 to close at $1.1400. BINDURA (BIND.zw) , FALGOLD (FALG.zw) and HWANGE (HCCL.zw) remained unchanged at $0.0442 ,$0.0201 and $0.0374 respectively. The mining index was down by 12.52 points (8.85%) compared to week ending 13 October 2017.